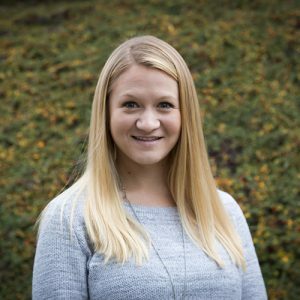 Jamie Firth joined First Western Properties after graduating from Central Washington University in 2013. After working in our office as an assistant, she quickly determined that Commercial Real Estate, and First Western Properties is where she was meant to be. Jamie became a Licensed Broker in 2014 and focuses on both Landlord and Tenant Representation in the greater Puget Sound region. When not working on the latest house project, Jamie enjoys getting outdoors. A native of Gig Harbor, Jamie enjoys boating and spending time anywhere on the water with friends and family.